Congratulations on your decision to explore a career in health care. 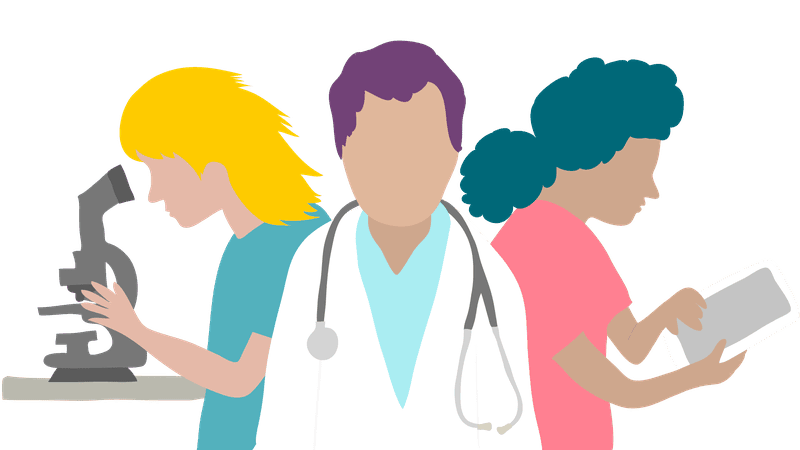 Learn about different roles, from nursing to administration, what education is required, salary expectations and more here. What Are Some of the Jobs Available in Medical Social Work? What Are Histotechnician and What Do They Do? 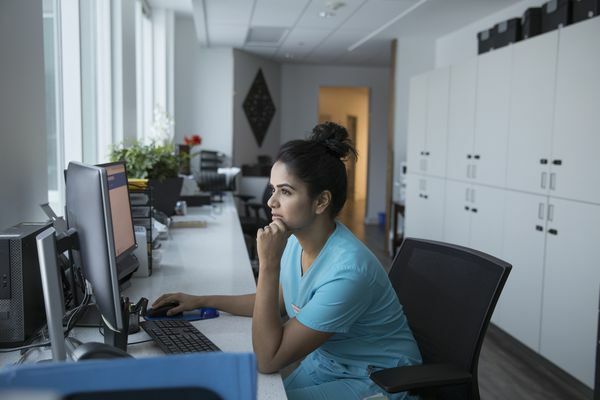 What are the Benefits of Health IT Jobs? 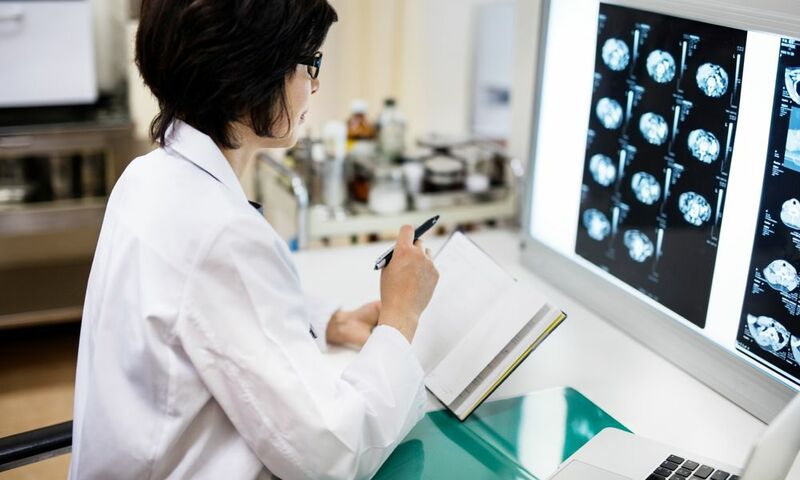 How Much Can You Make as a Radiology Technician? What's It Like to Be a Gastroenterologist? Thinking About a Career in Sleep Medicine?